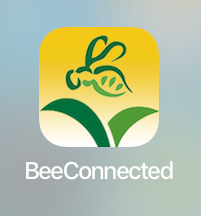 The BeeConnected ap was developed in collaboration with crop life to create an easy access point for those beekeepers who are not connected to the applicator. Applicators who are laying chemical can send out a notification to alarm any near by beekeepers. 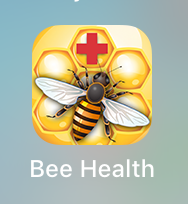 The Bee Health ap was developed with the Alberta beekeepers association and the Alberta provincial extension apiarists. 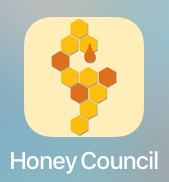 The short hand for those looking to reference management strategies for hives and various challenges. 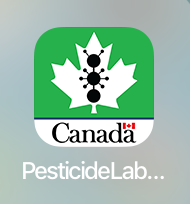 The Pesticide Labels ap is a utility developed by the government pesticide management regulatory agency to look up the chemical references for end users.